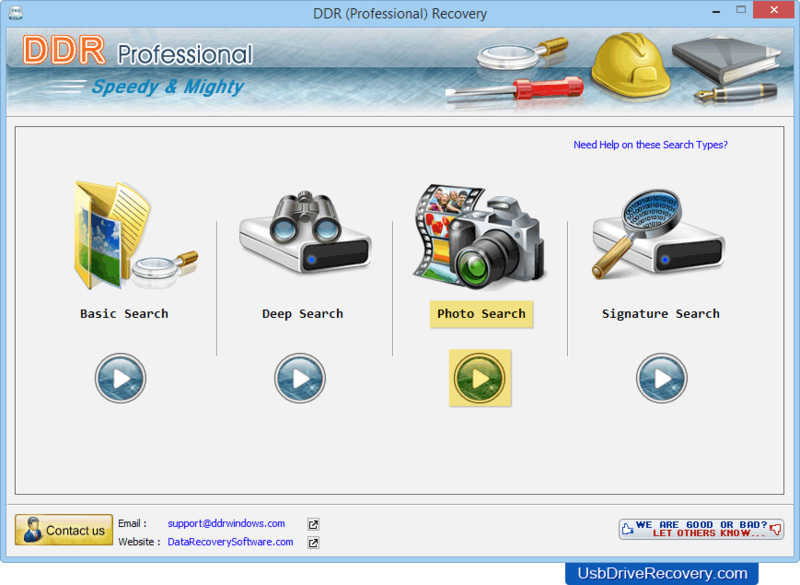 DDR Professional Data Recovery Software recovers accidentally deleted and erased data from hard disk or USB removable media drives. Data Recovery tool undelete files removed from the Recycle bin or directly deleted Windows machine (Desktop/Laptop). Software restores data files after formatted media, virus corrupted media, logically crashed drives, accidental deletion, improper device handling/usage etc. Restores deleted data such as text files, images, photos, videos, song files, project files, official documents etc from hard disk and USB removable media drives. Provides option to save recovered files at specified location on your computer system. 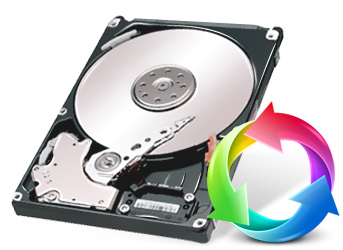 Software has inbuilt disk scanning mechanism to scan and recover all your lost or deleted files. Recovers data from hard disk, pen drive, mobile phones, memory cards, flash drive and other digital data storage media devices. Select any one searching mode (Basic Search, Deep Search, Photo Search or Signature Search) according to your requirement.